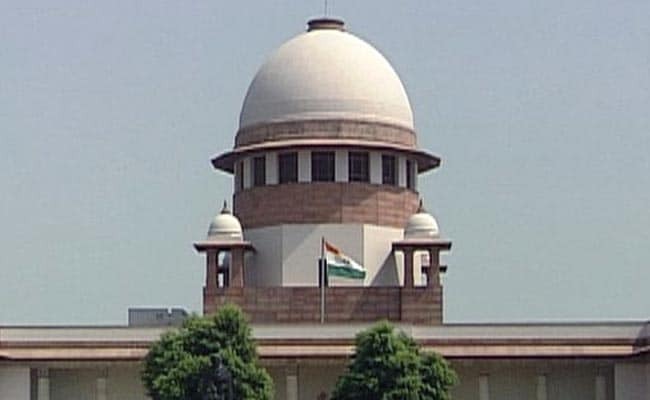 The court also directed the two states to ensure that no agitation take place on the issue. The bench has now fixed the matter for hearing Verdict On SYL Canal Issue for September 7. 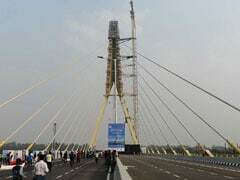 New Delhi: The Supreme Court today said the orders passed by it on the Satluj-Yamuna Link canal issue have to be "respected and executed" and the governments of Punjab and Haryana have a duty to obey them. The court also directed the two states to ensure that no agitation take place on the issue. Haryana has been witnessing protests over the SYL issue with main opposition INDL blocking roads and holding demonstrations. "Authorities of both the states (Punjab and Haryana) must remember that decree passed by this court has to be respected and has to be executed," a three-judge bench headed by Justice Dipak Misra said. During the hearing Attorney General K K Venugopal told the bench, also comprising Justices Amitava Roy and A M Khanwilkar, that the Centre was doing its best to bring both these states to a reconciliatory stage so that decree can be amicably executed. Venugopal told the bench that the Union Minister for Water Resources has conducted a number of meetings with competent authorities of both these states and the Central government was hopeful that there would be a settlement between Punjab and Haryana on the SYL issue. At the fag end of the hearing, the bench was informed that some agitations were going on in these states over the issue. "When the matter is subjudice before this court and we have granted time to the Central government to proceed with the settlement, we direct that there should be sustenance of peace in the states of Punjab and Haryana and it would be the obligation of the state authorities to see that no such agitations happens there," the bench said. The bench has now fixed the matter for hearing on September 7. The controversial 1981 water-sharing agreement came into being after Haryana was carved out of Punjab in 1966. For effective allocation of water, the SYL canal link was conceptualised and both the states were required to construct their portions within their territories. Haryana constructed the portion of SYL canal in its territory. However, Punjab, after the initial phase, stopped the work, leading to spate of litigations. In 2004, the Congress government in the state came out with the Punjab Termination of Agreement Act with an intention to terminate the 1981 agreement and all other pacts relating to sharing of waters of rivers Ravi and Beas. Punjab had challenged the verdict by filing an original suit that was rejected in 2004 by the Supreme Court which asked the Centre to take over the remaining infrastructural work of the SYL canal project.